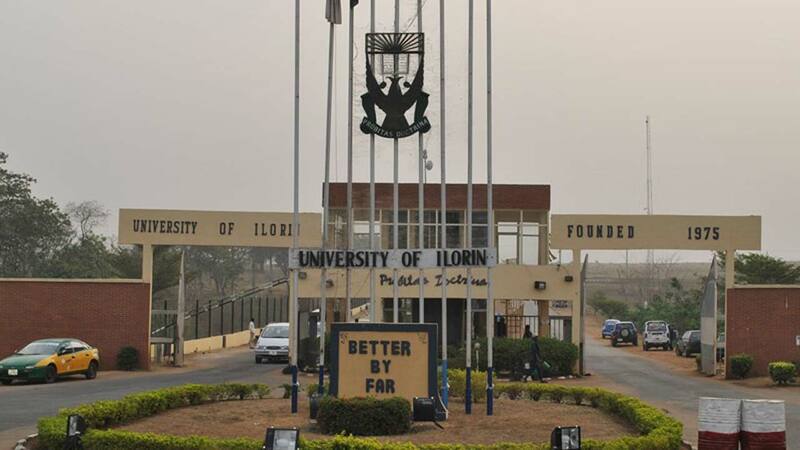 The University of Ilorin (UNILORIN) student’s One Health Initiative, College of Veterinary Medicine, over the weekend, embarked on an awareness campaign on tuberculosis disease across market places and abattoirs in Ilorin. The awareness campaign was part of the activities to mark the World Tuberculosis Day, with the theme titled; “It’s Time”, celebrated on the 24th of March of every year. Vice President of the initiative, Miss Madina Abdulkareem, while speaking at Ipata market in Ilorin, noted that tuberculosis is a health challenge that devastate both humans and animals. “We are sensitizing people in preparation of the World Tuberculosis Day and the need for people to be aware of the dangers of the disease because it is deadly if left uncured,” Abdulkareem stated. She urged people to take precautions against the diseases and visit health centers, adding that the disease can be cured if identified on time. “We are trying to see what can be done at the grassroots and ensure butchers check the animals they slaughter have healthy lungs and not ones infected with tuberculosis,” Ogunyomi stated.